In this 3D Studio Max tutorial John Malcolm brings us the knowledge how to create a nice Sphericon Pendant you can use for 3D printing. At first the author is adding a simple object, a spindle in 3DS Max. 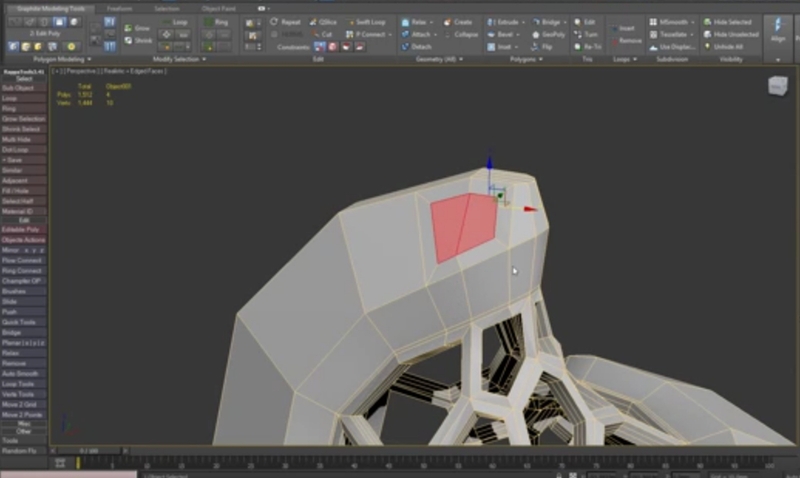 After that he is changing this model by rotating a half and then using weld modifier to weld the vertices. Then he is removing some inner faces to get the basic outer shape of the sphericon. To create the inner part of the sphericon it is very simple to change a part of the model to hexagons and using the inset feature in 3DS Max to create this nice looking holes – follow the tutorial, it is easy to reproduce the steps with 3DS Max.